Good morning! Here are some of the top tech startup news stories today Tuesday, March 20. 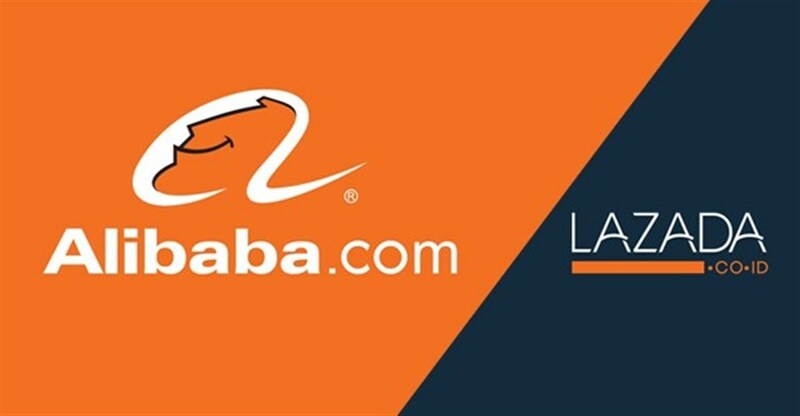 Alibaba is putting $2 billion to work in online mall Lazada. 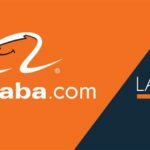 The Chinese tech giant Alibaba is pumping another US$2 billion into Lazada as it gears up for an intense battle in Southeast Asia. This raises the stakes in the fierce battle for South-east Asia’s online shoppers and causing further hand-wringing among Singapore retailers. European mobile banking startup N26 raises $160 million from Tencent, Allianz, others. Berlin, Germany-based mobile banking startup N26 has raised $160 million in a Series C round of funding. The round is led by Allianz Group’s investment arm Allianz X and Chinese tech titan Tencent, with participation from other existing shareholders. Uber halted autonomous vehicle tests after one of the cars struck and killed a woman in Tempe, Arizona. It’s likely the first pedestrian fatality involving an autonomous vehicle. The woman, Elaine Herzberg, was crossing the road outside of a crosswalk when the Uber vehicle operating in autonomous mode under the supervision of a human safety driver struck her, according to the Tempe Police Department. 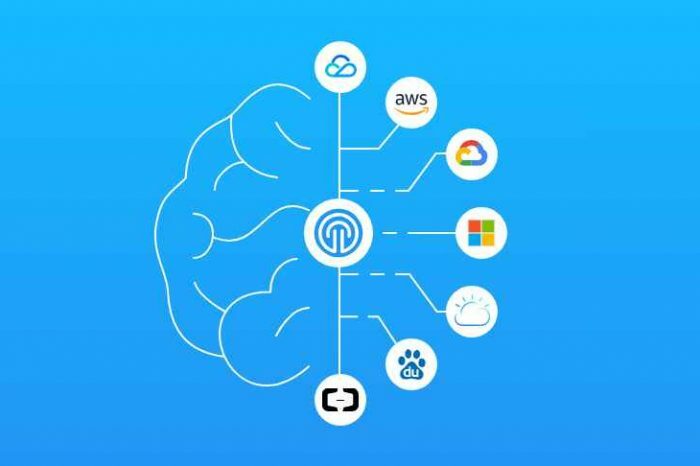 Micromax Informatics invests in India-based AI startup One Labs. India’s homegrown smartphone manufacturer Micromax has invested an undisclosed amount in AI startup One Labs. One Labs operates inOne, a platform that aggregates apps across multiple genres in food, shopping, travel, deals, cabs, news, recharge, games and more. Ripple’s XRP is making waves again. Ripple’s XRP just might be the next big crypto futures market. A U.K.-based startup Crypto Facilities has been operating a futures market for the world’s third-largest cryptocurrency, developed by blockchain startup Ripple Inc. 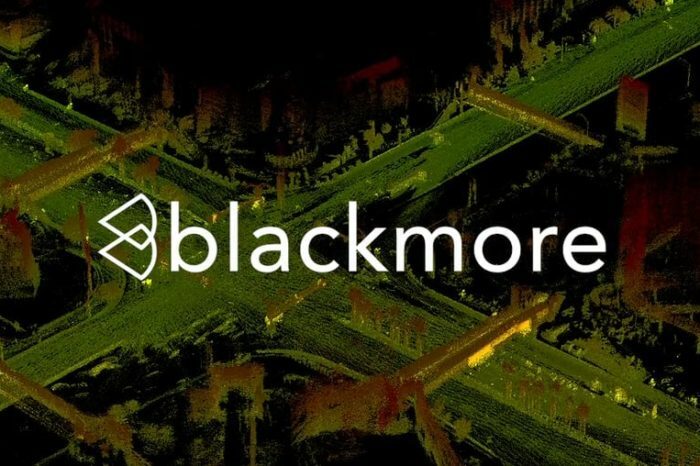 The startup has been operating in stealth mode for 18 months now. Facebook faces existential crisis, lost billions in market value as reports of data misuse intensify. Facebook is now facing existential crisis of its life after New York Times first broke the news that Aleksandr Kogan, a University of Cambridge professor, accessed the data of more than 50 million Facebook users after creating a survey filled out by 270,000 people. Facebook later provided Kogan with the data of anyone who took the survey, as well as their friends’ data. The harvested data was later used by Cambridge Analytica used data to target voters in the US general election in 2016 raises tough questions for both companies. Tech entrepreneurs weigh into Peter Thiel’s claim that “there are no successful tech companies in Europe.” Peter Thiel is no stranger to courting controversy. Speaking at the Economic Club in New York on Thursday, Thiel lashed out against the increased regulatory pressure tech companies face in Europe. He opined that the continent’s increasing data regulations are due to jealousy of Silicon Valley’s tech giants, the European startup ecosystem is rushing to prove Paypal co-founder Peter Thiel wrong. Apple is now secretly developing its own screens for iPhone. 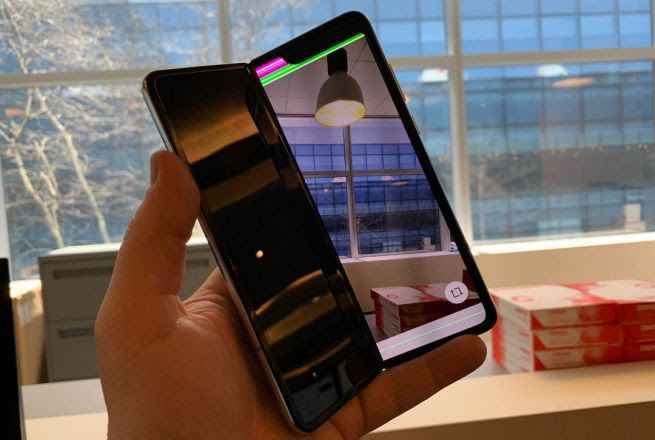 Apple Inc. is reportedly designing and producing its own device displays for the first time, using a secret manufacturing facility near its California headquarters to, Bloomberg reported. The company has long relied on display parts made by other companies to build its products. Eight Roads Ventures closes $375m Europe, Israel VC fund. Global venture capital firm Eight Roads Ventures today announced it had closed a $375 million third fund (ERVE III) for scaleups in Europe and Israel. The larger fund reflects the increasing number of growth stage companies looking for investment. And in the world of financial technology, Max Levchin’s Affirm is ramping up its competition with traditional credit cards. The company is going after the millennials with a new type of credit card, without plastic and only available online. The company announced today the launch of Affirm virtual card to Apple Pay Credit Card without the plastic.